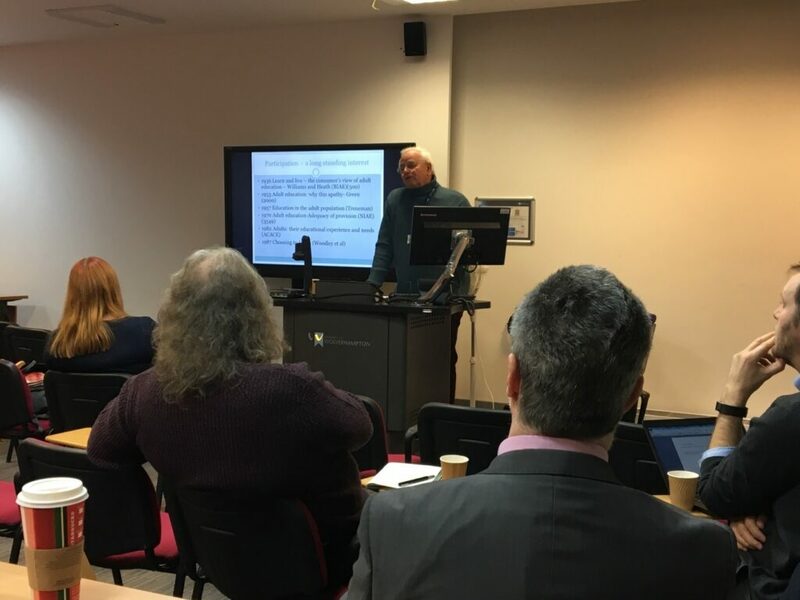 The first BESA research symposium was held at the University of Wolverhampton on Wednesday 16th January 2019. The session reviewed the role of research evidence in influencing policy change, and asked what else is needed to capture the attention of policy makers, and to have an impact on learners – illustrating from Alan Tuckett’s experience across a working lifetime. Katy explained her rationale for producing a research-informed comic book as an alternative, visual research output. 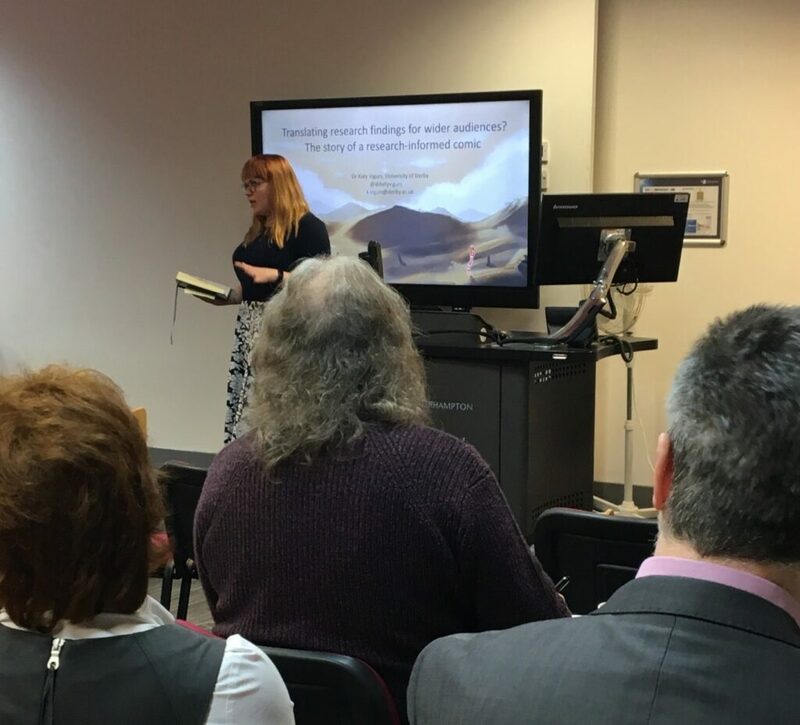 She discussed the process of turning text-based research findings into a graphic, comic format and outlined the benefits of doing this (as well as the potential pitfalls) in relation to creating impact. 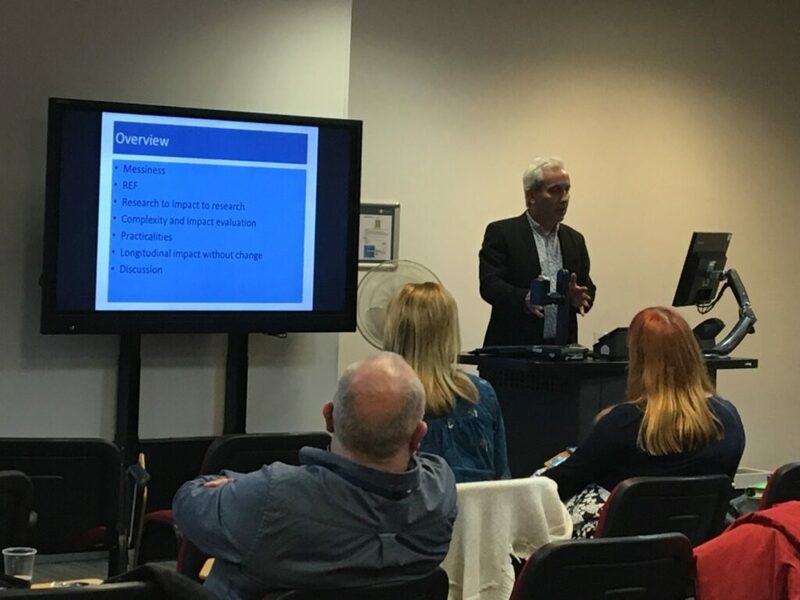 The session explored how we might reconceptualise our views of research impact to break down the boundaries between research and impact, drawing on and going beyond REF criteria. The research symposium had 30 attendees from 7 universities. The guest speaker sessions were all well received and the discussions were interesting and thought provoking.